Treat yourself to some well-earned relaxation time in a quiet, tranquil corner of Riga. After some sportive activities this will be exactly what you need. 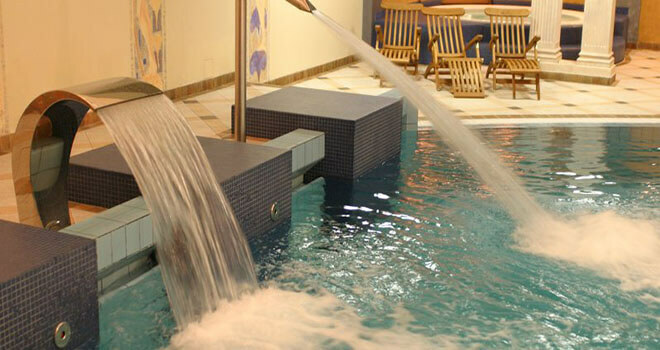 You can fully relax and enjoy the sedative effect of water. You will be picked up from your hotel and driven to the water relaxation center. There you will be able to relax and enjoy many water procedures for 3 hours. Also you can book full body massage or 25 minutes back massage for an extra cost. No matter what season, it is always pleasant to relax and enjoy. You can combine swimming in the pool with spending some time soothing away your aches and pains in one of the three hot tubs. 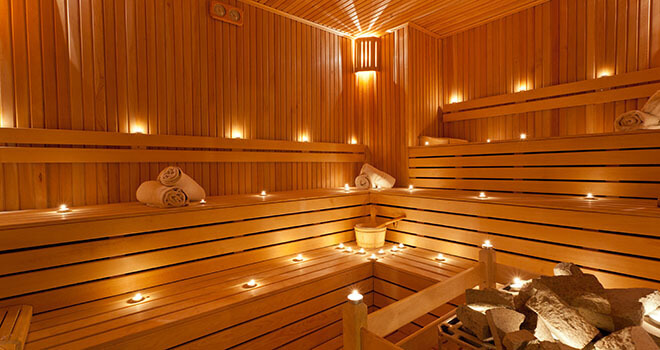 You can pick up a sweat in one of the Turkish baths or opt for a less intense Caldarium or Samarium bath. Please do not forget to take with you swimsuit and flip flops for safety and hygiene reasons. After 3 hours of relaxation you will be taken back either to your hotel or if you want to old town of Riga.